eGov Solutions is one of the leading providers of education software for local authorities across England, we specialise within the looked after children’s sector. We are rapidly becoming the first choice for virtual schools across the country, and are currently supporting over 72 local authorities. Education and social care are the two areas which we are passionately involved in, and our expertise in this field stands us apart from our competition. Every child who is looked after has to have a Personal Education Plan (PEP). The PEP is part of the care plan and is regularly reviewed by the child’s Independent Reviewing Officer, and the other professionals involved in the child’s life. 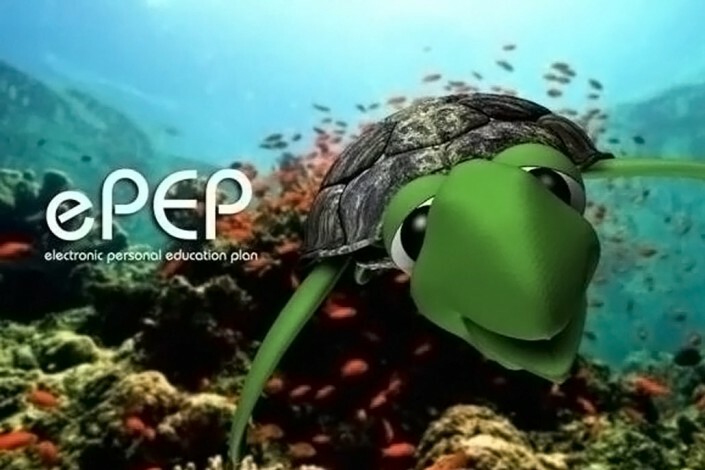 eGOV was the first company to develop an electronic personal education plan (ePEP). It’s aim over the past 15 years has been to improve the educational outcomes of looked after children. ePEP is easily accessible to professionals, and children alike. ePEP has grown from recording individual PEPs – into a larger management tool, for looked after children. Which has now evolved into a virtual school cloud platform (VSCP). 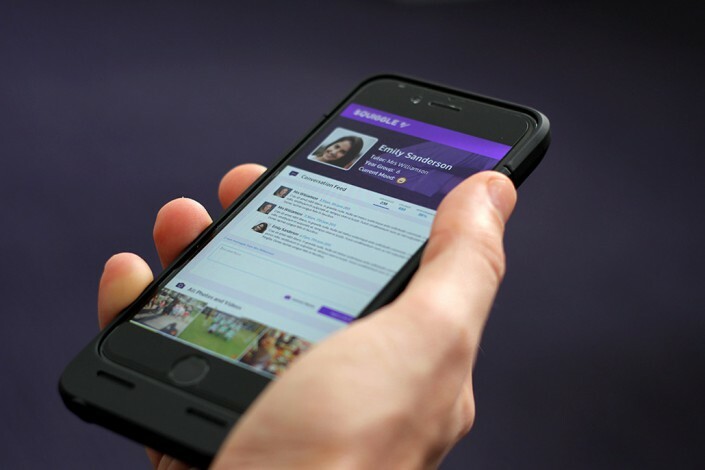 The recent addition of our new platform, Squiddle, has been developed as the voice of young people and allows children of all ages to communicate with their peers, as well as track their own educational progress. ePEP provides the exclusive solution to ensure a child achieves their educational targets. The online platform allows monitoring across different cohorts and year groups on key indicators such as; attainment, attendance, age-related expected progress, pupil premium expenditure, and accountability. We liaise with Ofsted and the DfE to ensure ePEP delivers and complies with statutory guidance to support both designated teachers, and social workers. 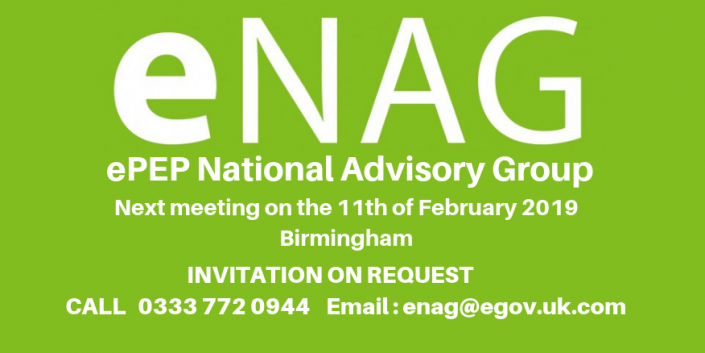 We have also formed the national ePEP steering group, with leading virtual school headteachers from around the country. The online approach has proven to be extremely successful with local authorities who have embraced the technology and customised ePEP to fit to their own individual requirements.We have listened closely, and worked with many teachers, social workers and young people – to ensure ePEP is user-friendly. The secure platform provides an immersive environment for young people to participate in entering information about themselves. This interactivity contributes as a vital part towards the ePEP meeting and review process. 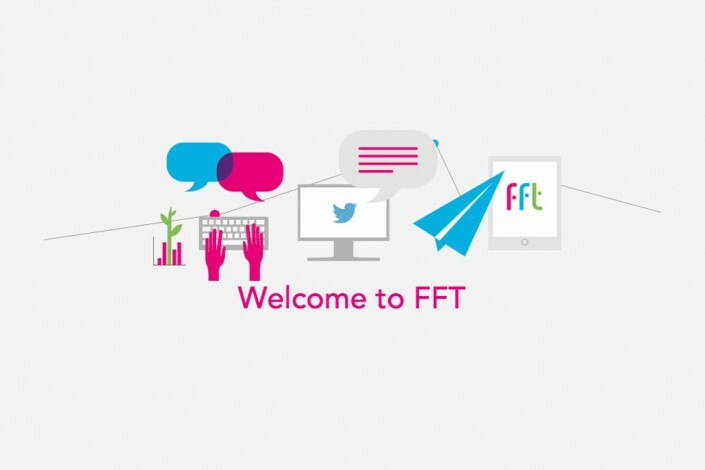 Each local authority can customise questions tailored to meet the needs of different cohorts. The platform automatically notifies and quality assures the successful completion of the PEP process. The online system has proven to be an efficient and cost effective solution for authorities who have struggled in the past with a paper-based system. Early adopters of ePEP have helped us to refine the tools within the management system, and the virtual school dashboard. Have a read of the latest news to date from eGOV.UK.COM. Here you will find information about the ePEP platform, Squiddle and upcoming events.